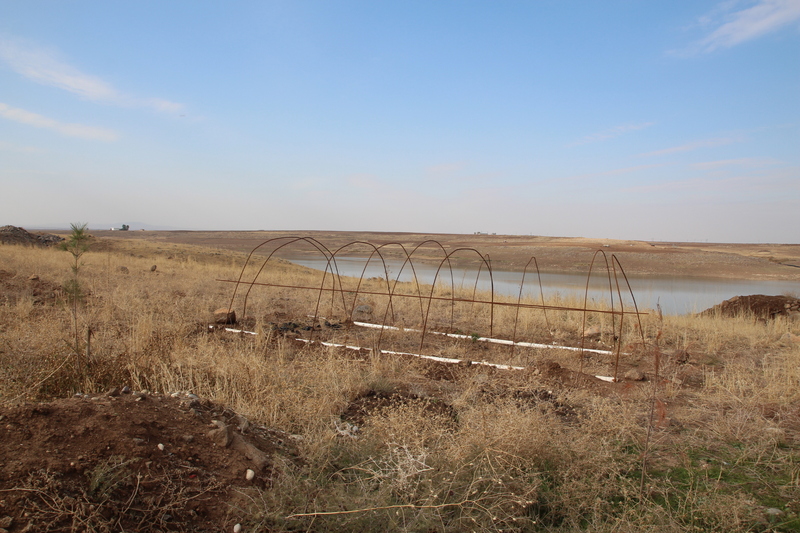 In Rojava, the social origin of ecological problems is particularly visible. The Damascus regime has established a colonial-type economy in predominantly Kurdish areas. The Baath regime imposed monocultures of wheat in Cizir, olives in Afrin and a mix of the two in Kobane to maximize the potential to exploit the region’s natural resources. 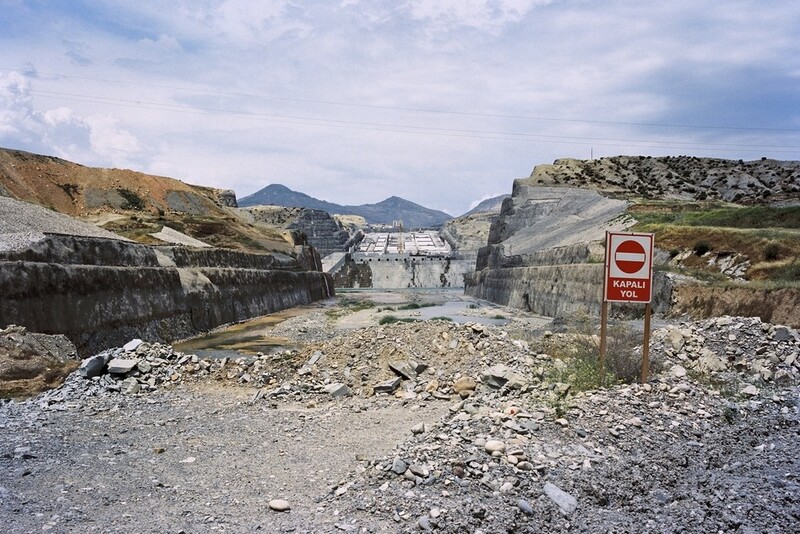 To do this, the forests were systematically razed and the population was forbidden to plant trees and vegetables. The aim was also to prevent the Kurds from being able to maintain food autonomy and force them to leave their region to work in the industries of the metropolis, thus undermining any possibility of resistance. These colonialist and capitalist policies have had disastrous effects. Monoculture, and the use of chemical pesticides and fertilizers it imposes, has impoverished soils. 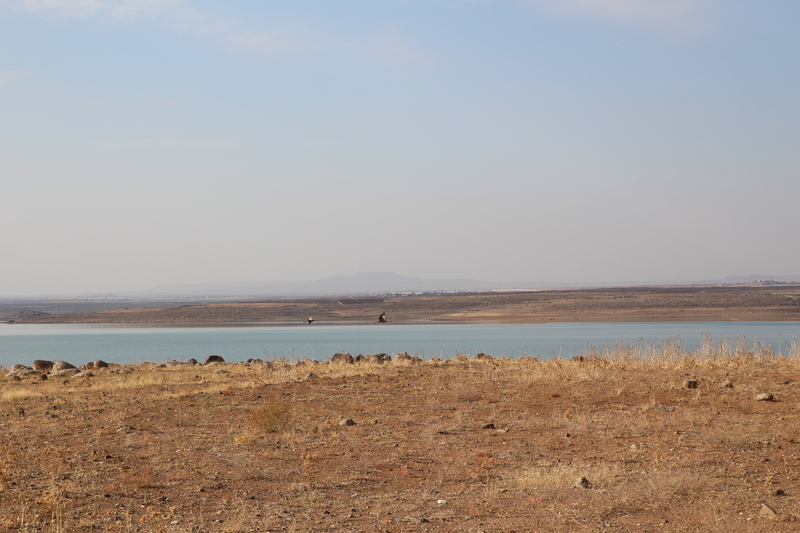 The intensive use of water is drying up the reserves, already seriously threatened by the Turkish government’s water-war policies. Agroforestry offers an alternative to intensive monoculture. 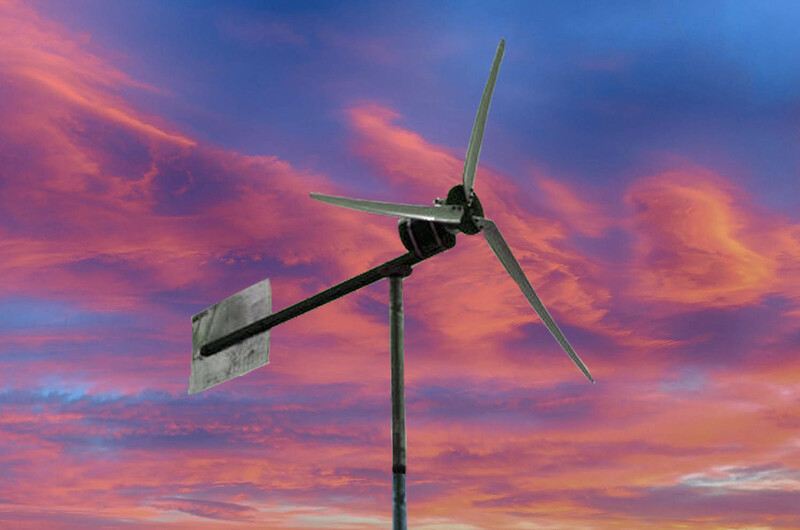 A combination of trees and cultivated fields would reduce ecological damage. In addition to offering shelter to animals, trees help protect soil from erosion, optimize water supplies and reduce the amount of fertilizer needed. In the long term, trees will help to combat the aridification of the region. 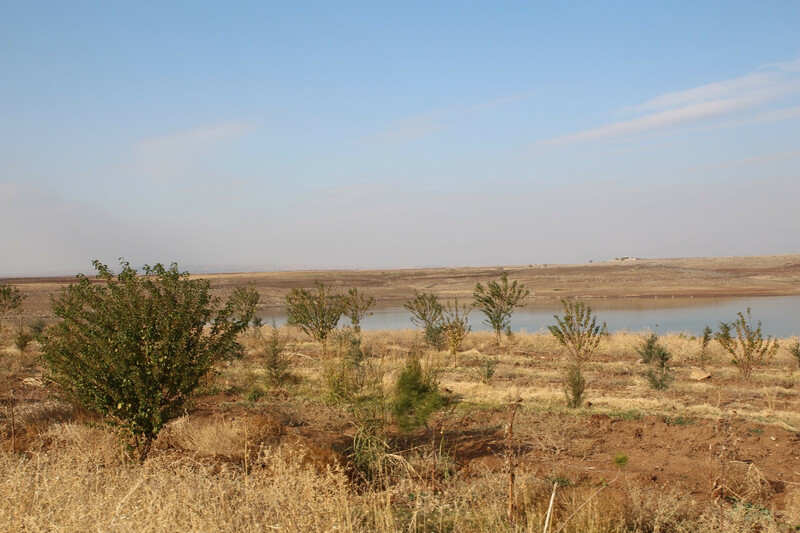 The main goal of the “Make Rojava Green Again” campaign is to participate in the reforestation of Rojava by supporting the efforts of self-administration. We built a nursery in our commune which will be planted with 50,000 shoots by the end of 2018. 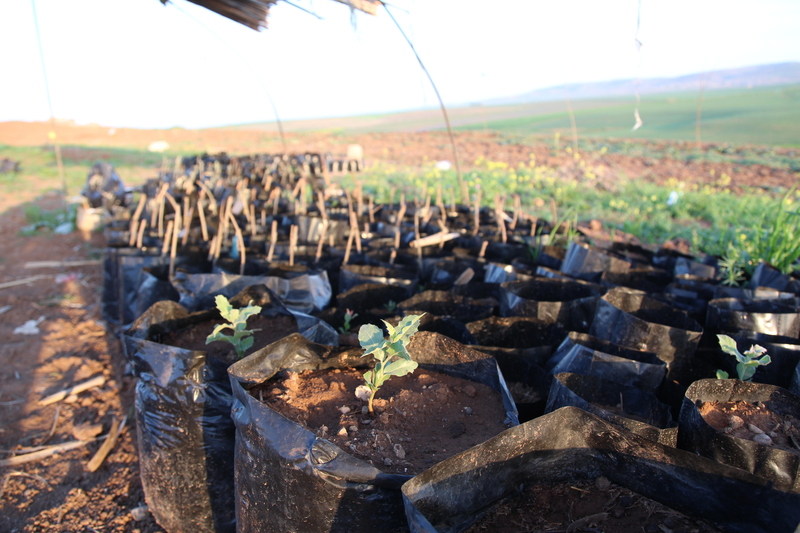 We are planting fruit trees and especially trees resistant to arid conditions, such as olive and oak. The nursery will provide Hayaka Nature Reserve and local political structures (communities, cooperatives, institutions and municipalities) with trees and other plants, while functioning as a place of practical research. 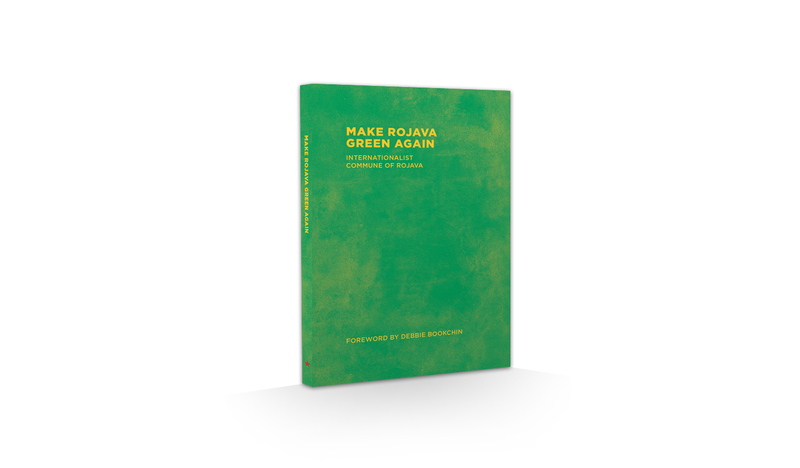 Through targeted interventions and the use of alternative methods and technologies in the areas of water use, fertilization and recycling, we will help make Rojava green again.